Music maturity came swiftly for the now seasoned-veteran Robbert van de Corput, better known as Hardwell. At the age of 25, the ripened heavyweight has created a legacy that would put most of his counterparts to shame. An award-winning DJ, producer, musician, label manager, lover of all things music, and #6 ranked in the DJ Mag Top 100, Hardwell has not only helped shape the current state of EDM, but has left an everlasting imprint. 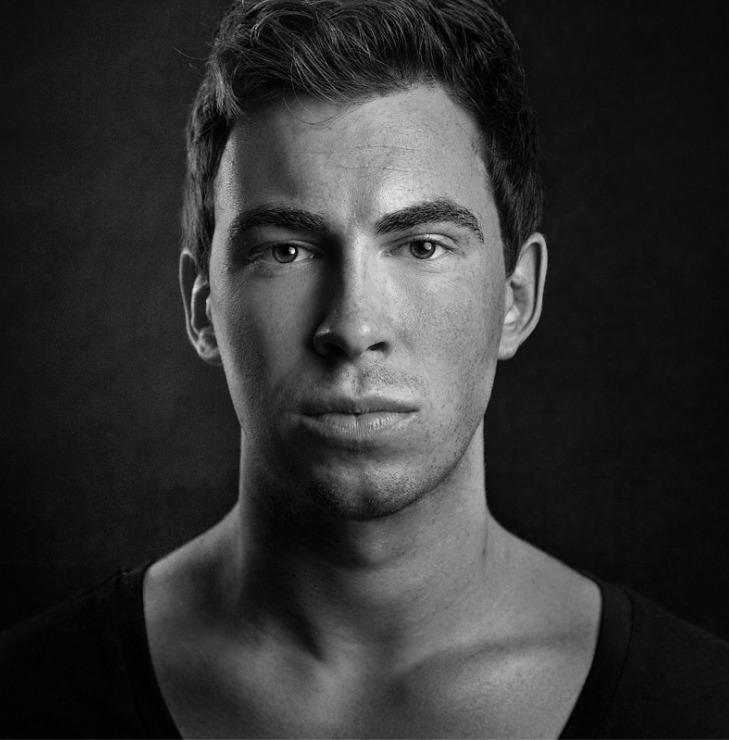 Like his great mentor Tiësto, Hardwell proudly hails from Breda, a city tucked deep within the Netherlands. At the young age of 13, Hardwell’s talents were so advanced that he was able capture the ears of a major Dutch label. Shortly after signing, Hardwell was spinning at all the major clubs across the Netherlands. Hardwell’s international breakthrough came with his “Show Me Love vs. Be” bootleg, which became one of the popular and played dance hits of 2009. From this point on, a star was born. Through his refreshing sound that is characterized by complex drum ensembles, daring synths, and emotive chords, Hardwell has created the ultimate recipe for “Big Room House.” His productions are received with such great praise and acclaim, it seems his shelf life is endless. As his reputation grows amongst the world’s partygoers, so does his status. He was recently voted #6 in the 2012 edition of the DJ Mag Top 100, the most prestigious of industry competitions. In tandem with his worldwide popularity is his “fresh and open-minded” label Revealed Recordings, which continues to gain international momentum. With the launching of Revealed in 2010, so did Hardwell’s celebrated compilation series. Hardwell Presents Revealed offers listeners with a representative aural compilation of Revealed’s stance on the current trends driving EDM. 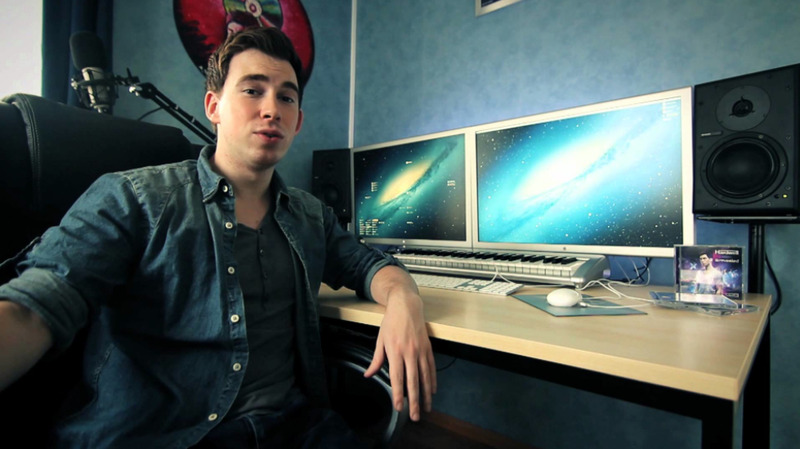 In March of 2011, Hardwell launched his very own radio show and podcast, Hardwell On Air, which is broadcasted on more than 25 international radio stations, including Holland’s top dance station, SLAM!FM, Sirius XM in the US, and Radio FG in France and Belgium. Additionally, the podcast has a solid spot in the iTunes Top 10 Podcasts in more than 30 countries. The buck did not stop there. In 2011, Hardwell released juggernaut tracks like “Encoded,” a YouTube sensation, “Zero 76”, a collaboration with Tiësto topping the #1 Beatport and #1 US iTunes spot, and “Cobra,” a tune that went to #1 in the dance charts in Holland and Top 10 on Beatport’s Progressive House chart. 2012 has seen as much success as the previous years with the recent remixes of Rihanna’s track “Where Have You Been” and The Wanted’s “Chasing the Sun” reaching #1 on Billboard’s Dance Chart. Hardwell and Dannic’s remix for Example, “Say Nothing,” received a #1 spot in the Cool Cut Chart, while Tiësto & Hardwell’s remix for “Young Blood,” by the indie rock band The Naked And Famous, became the festival circuit’s summer anthem. Hardwell has also collaborated alongside Showtek to produce the track “How We Do,” with the music video premiered on MTV US. However, Hardwell’s biggest track of 2012 has been the solo-original better known as “Spaceman,” which has seen more sets, bootlegs, and remixes than any of his previous releases. “Spaceman” was released in over 25 countries worldwide and its infectious hooks will be heard for ages. Next, Hardwell’s “Three Triangles,” released on Mark Knight’s label, Toolroom, and “Kontiki,” co-produced with rising star Dannic, hit the Beatport Top 10. Finally, Hardwell’s most recent undertaking has been his hard-hitting organic track, “Apollo,” featuring Amba Shepherd. Aside from his releases, Hardwell took to the decks of Pete Tong’s famous BBC Essential Mix, where Hardwell’s prowess was so distinctively displayed. Next age of electronic music .